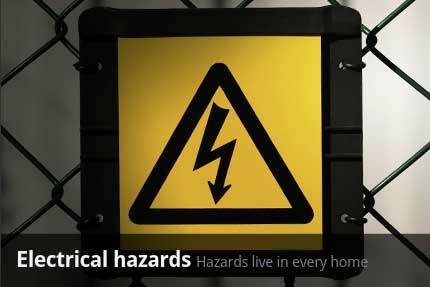 Are you overloading your sockets and putting your home at risk of fire? Plug in some appliances to find out! Key dates and major break-throughs in the history of electricity. 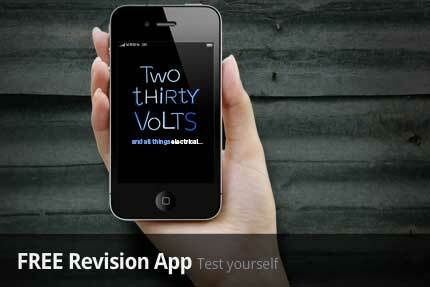 Revision notes and tests for KS3 & GCSE. Lesson plans and worksheets for teachers of Key Stage 3 and GCSE students.